ITRC is largely funded by the corporate sponsors and foundations mentioned on this website. It takes active and involved businesses – which support our mission to combat identity theft – in order that we may continue to assist victims free of charge. Our sponsors are known in the community for their proactive approach towards community involvement in general, and identity theft in particular. Our sponsors are noteworthy both for their integrity and for giving back to the community. 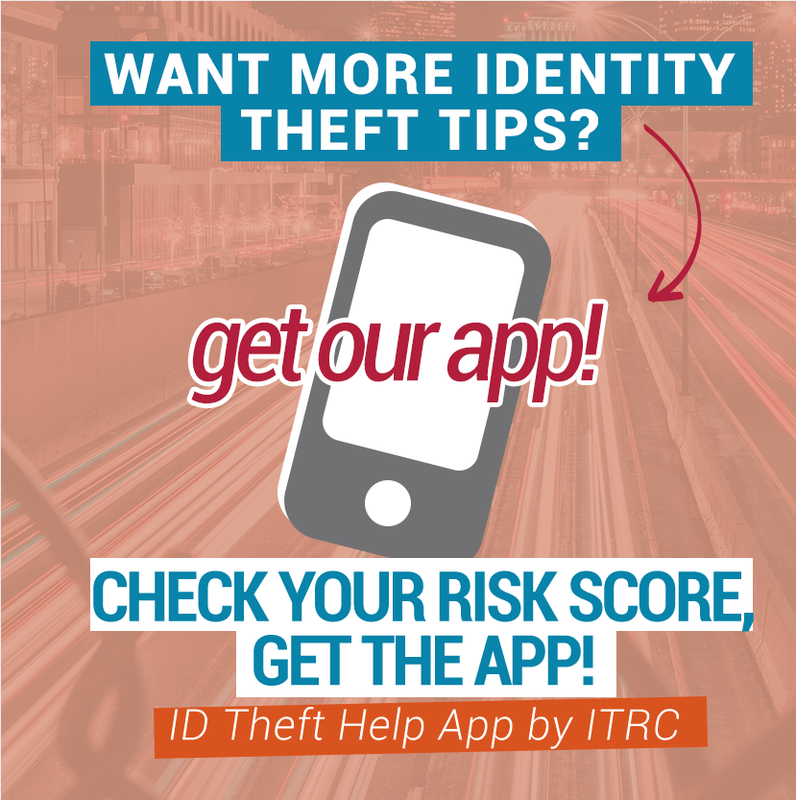 The support of our sponsors allows the ITRC to provide no-cost victim assistance to low and middle-income families, to educate consumers and businesses about the crime of identity theft in both presentations and community events, and to provide support to law enforcement and public agencies in their efforts to help identity theft victims. ITRC provides a broad range of services, which are used by consumers, victims, businesses, law enforcement, and media. All these things are only possible with the generous financial support of our sponsors. The ITRC provides our sponsors with promotional services and media recognition where appropriate within the context of our educational and outreach activities, and may provide links to their websites in our content. However, we are not compensated if consumers choose to apply for or purchase products via the links in our content. For more information, please see the Sponsorship Policy. We are proud to be associated with these companies and agencies, and are exceptionally grateful for their financial support to the ITRC.